Each camp activity requires a qualified, trained and experienced instructor. Each day instructors deliver specific program content for each activity based on outlined program standards and guidelines. Instructors are responsible for teaching campers the safety requirements of each program ensuring that all participants use equipment properly and follow safety standards. Each instructor is responsible for their program area and maintaining equipment in good order for next program period. 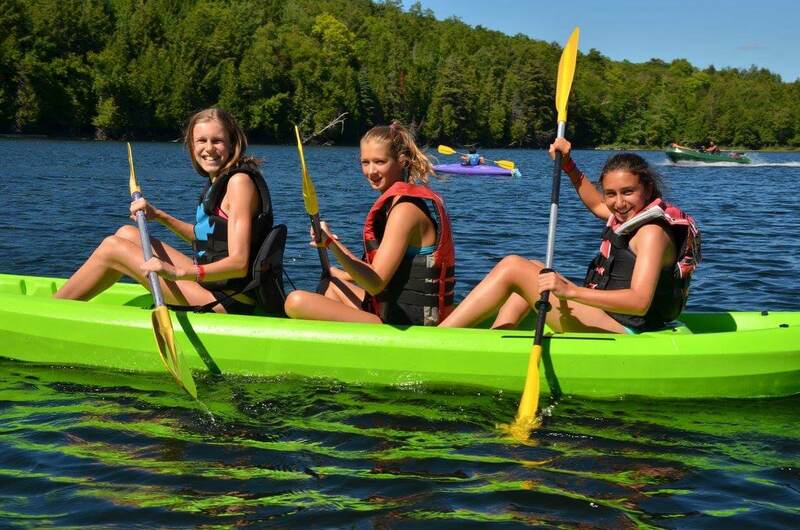 Instruct 5-6 one hour programs for camper groups of 10- 14 ranging in age from 7-17. Cabin coverage to facilitate counsellor evening off. Attend weekly all staff and staff team meetings as scheduled. Complete daily attendance sheets and head counts for each class. Additional classes and supervision as required. Preparation of alternative "Rainy Day" programs. All staff are responsible for the safety and security of each camper in their care. Staff are to follow prescribed program standards in order to ensure the highest level of care and instruction. Participation in camp-wide special events and weekly meetings are an expectation of all staff members. Optional Employment: TBDWages: Summer wages vary depending on age, qualifications and experience of applicants. Room and board are included. Minimum Bronze Cross (NLS preferred) swimming qualification for all activity instructional staff. This applies to both land and water activity staff. Must be provincially certified and/or be experienced on the instructor level in the program you intend to instruct. Possess the ability to teach and communicate with varied ages of campers. Possess strong group control skills.